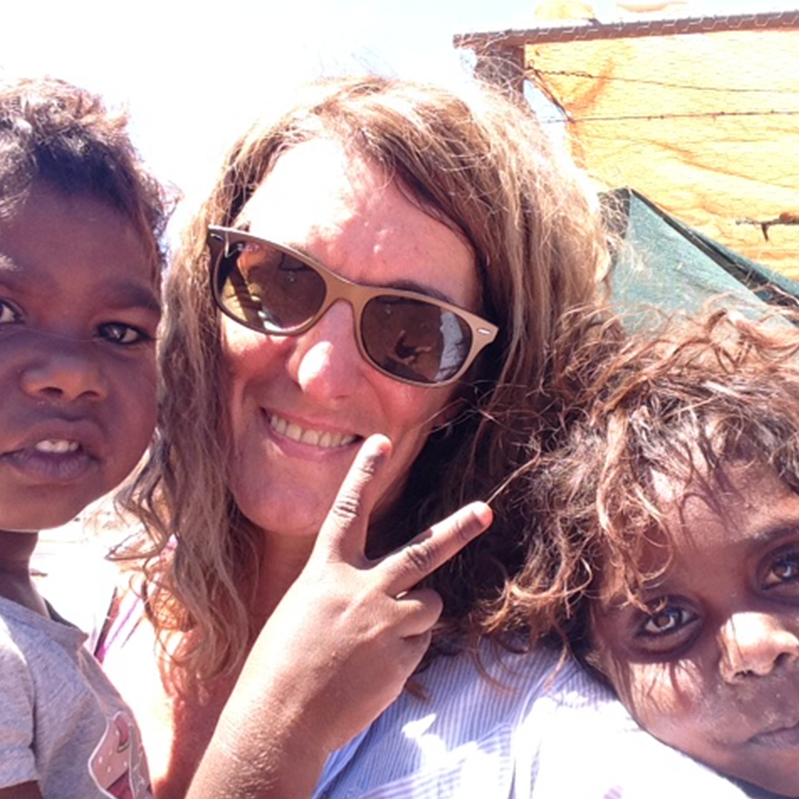 FPDN Northern Territory has been working in the NT since 2014. Our work has taken us across the Barkly region visiting and holding workshops or community yarning sessions in Tennant Creek, Ali Curung, Elliot, Utopia (in this community alone there are 21 skin/ family groups) and Alice Springs. 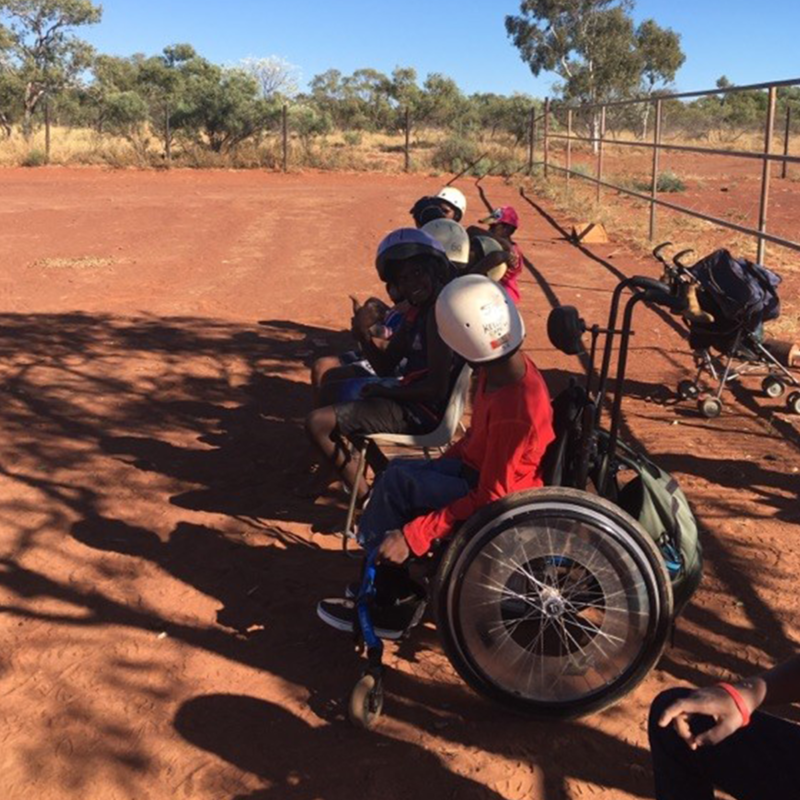 Our work in the Barkly region of the Northern Territory is focused on increasing understanding of disability in Aboriginal communities and to build awareness of the National Disability Insurance Scheme (NDIS) and the principles that underpin its creation. This short film shows the wonderful horse riding program at Kelly’s Ranch in Tennant Creek for young people with disability. This film was made by Broken Hill Films, filmed in Tennant Creek, NT. We thank the participants and the community for their contribution. “From the outset we visited the many art centres, which are the focal point of most communities and shared who we were and what our business was about. We then shared our information with the local Aboriginal medical centres and they were able to help us identify people with disability in the community and we could share this information with the NDIA based in Tenant Creek. We sometimes hire local interpreters or translators, as English is the third or fourth language for many in these communities. Our work also involved building a relationship with the workers from the National Disability Insurance Agency in Tenant Creek and we held many community BBQs or events together with community, to encourage a joint dialogue between Aboriginal people with disability, with us a non government organisation and the government workers.